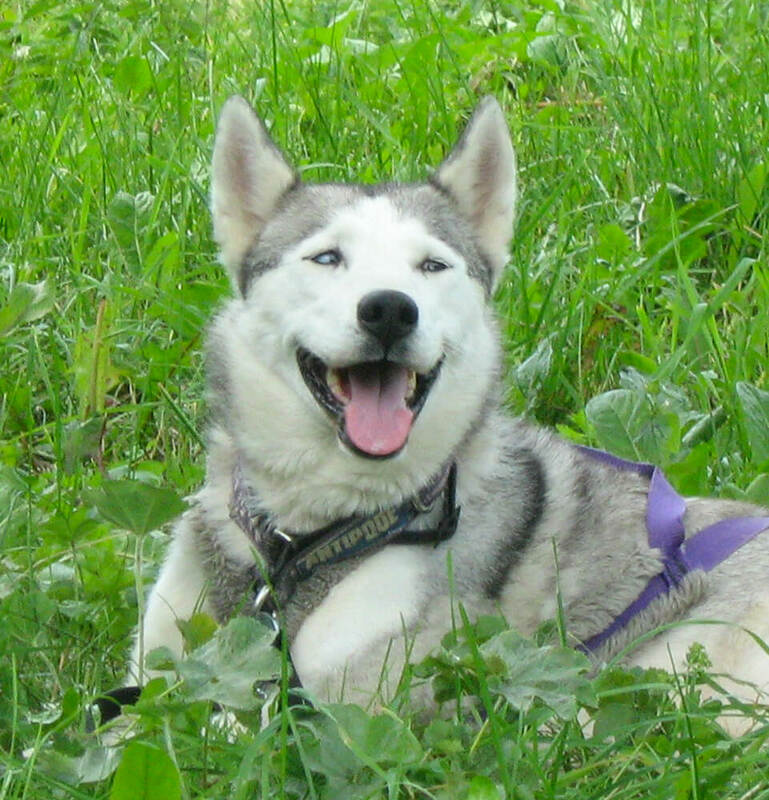 Want big spaces and a nature activity in the company of an animal? 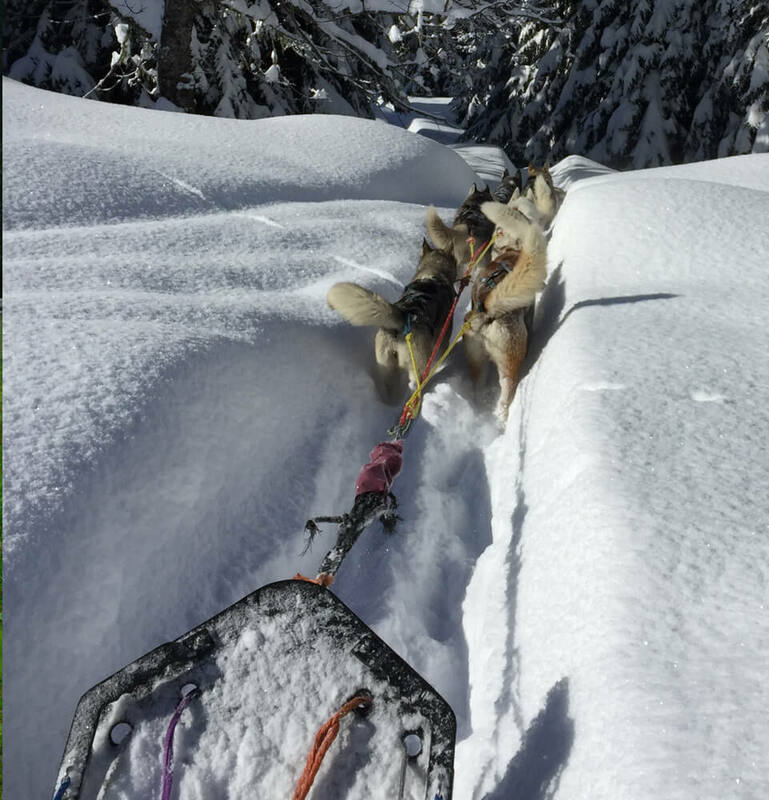 Discover the introduction to the driving of harness or cani-rando with beautiful dogs of sled or the visit of the kennel to understand the life of the pack. 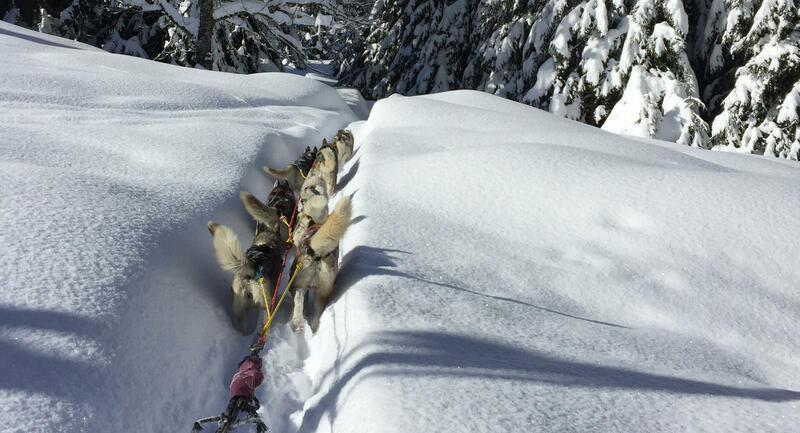 The Evasion Nordique team offers authentic dog sled rides for all ages and audiences in the Chamonix Valley and Flaine / Les Carroz. 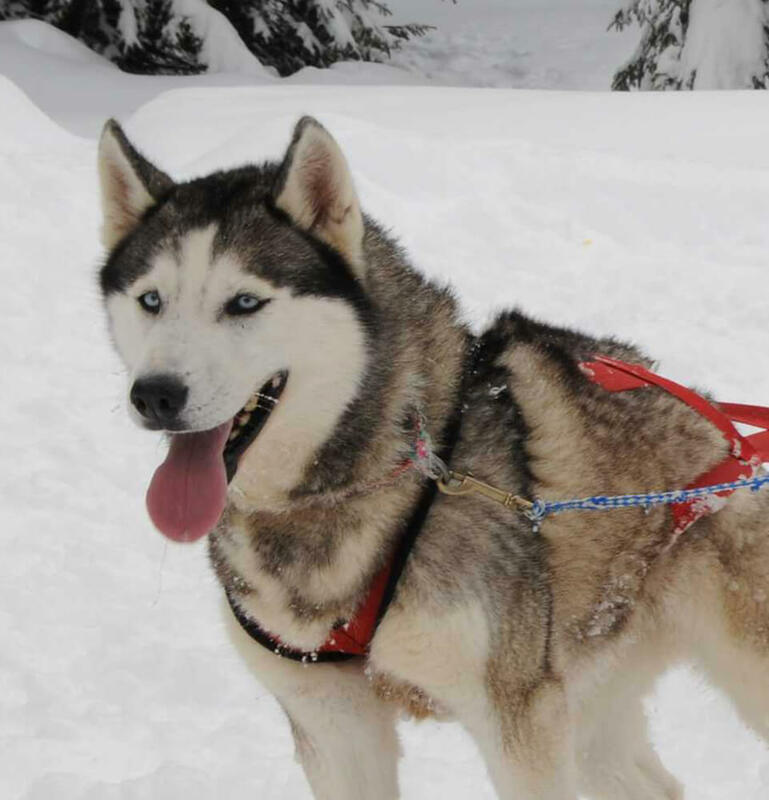 Evasion Nordique offers tailor-made activities in the presence of the Sled Dogs. 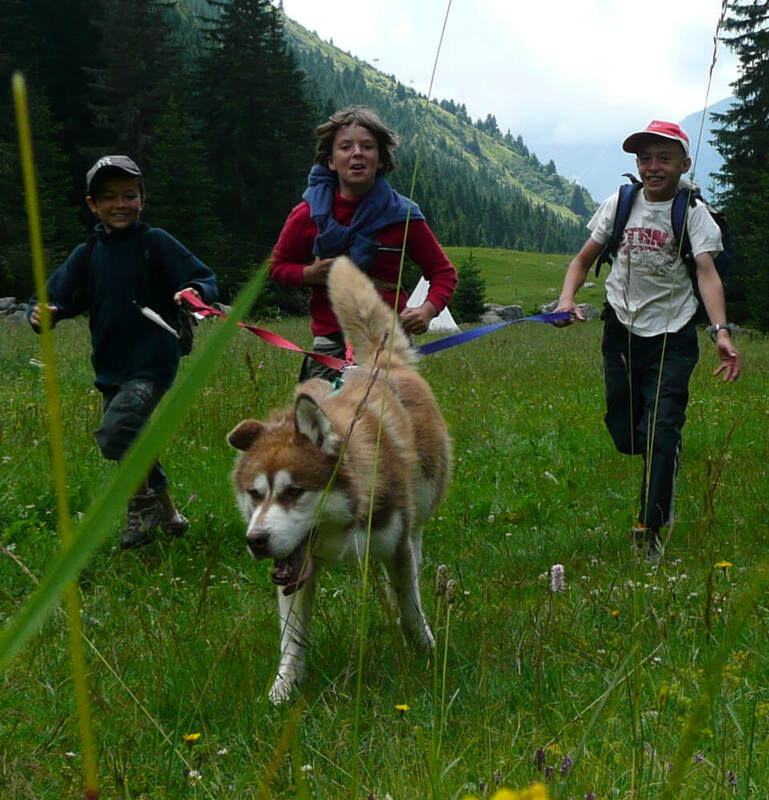 Evasion Nordique offers cani rando, a walk motivated by the relationship with the animal. 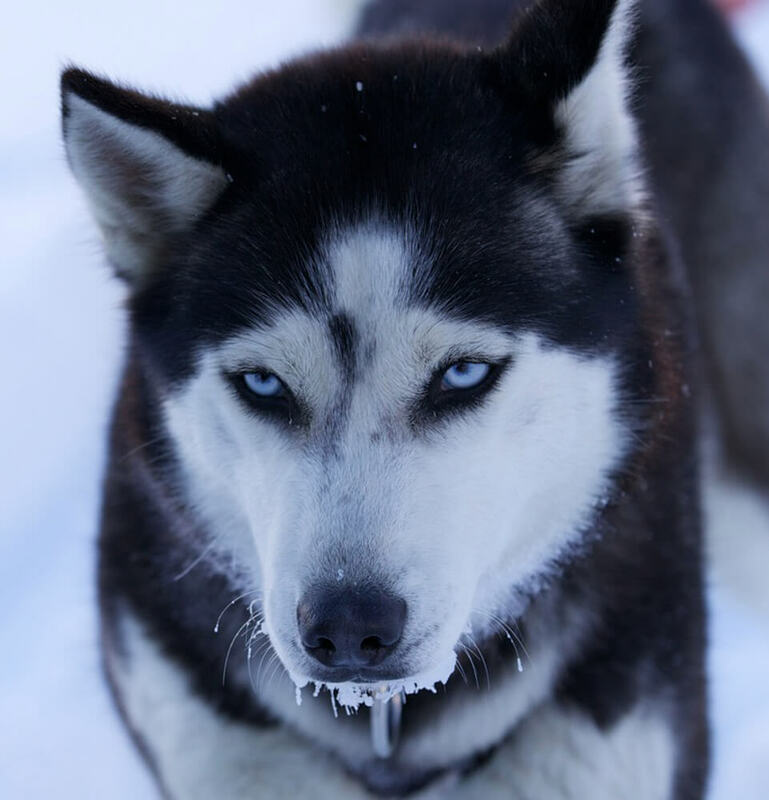 To visit the kennel of Evasion Nordique is to understand the life of the pack but also its organization. The snow is already there ready to receive you. 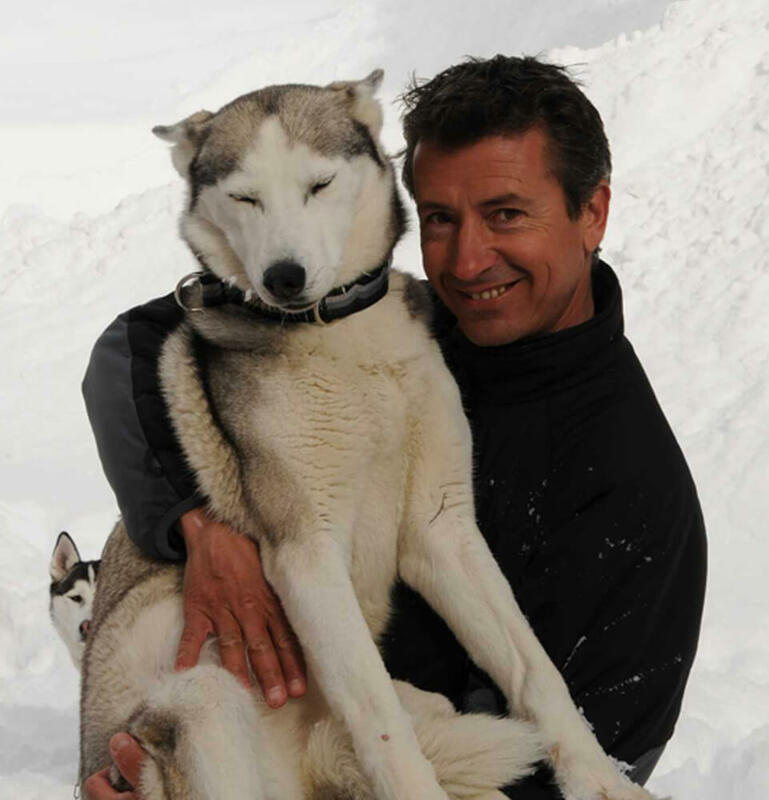 Evasion Nordique prepares its dogs to welcome you. Remember to make your reservations!